GANDERBAL, APRIL 17: As many as 235 Polling Parties have been deployed across Ganderbal district for ensuring fair, free and transparent polls in Ganderbal and Kangan Assembly segments of Srinagar Parliamentary constituency which is going to polls on Thursday under second phase. The Polling parties, including 131 for Ganderbal and 104 for Kangan along with sealed Electronic Voting Machines (EVMs), Voters Verifiable Paper Audit Trails (VVPATs) and polling material left for the respective polling stations along with security personnel under the supervision of General Observer, Rahul Sharma and District Election Officer Ganderbal, Hashmat Ali khan. 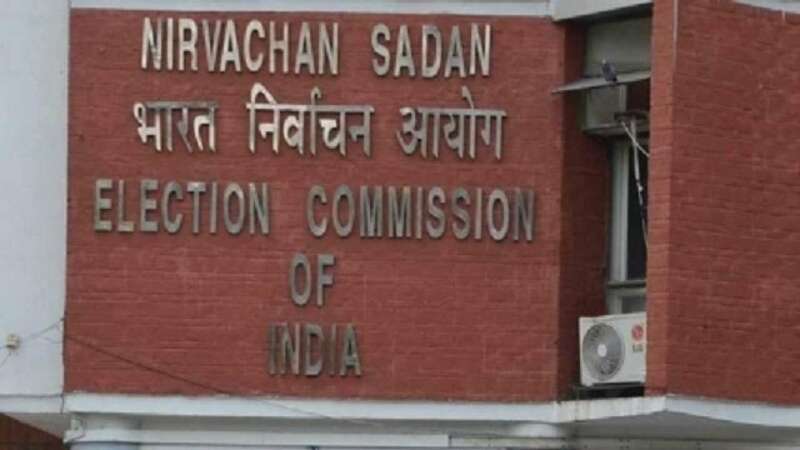 Earlier in the morning, the polling parties reported at the respective dispatch centres where EVMs, VVPATs and other election material were made available to them. The DEO entrusted upon the polling parties to work with utmost dedication and devotion for successful completion of polls in the district. SSP, Ganderbal informed that foolproof security arrangements have been made for safe and hassle-free transportation of polling staff and material. ADDC Ganderbal, AROs, DDEO, Nodal officers and other senior officers of Police and Civil Administration were also present on the occasion.